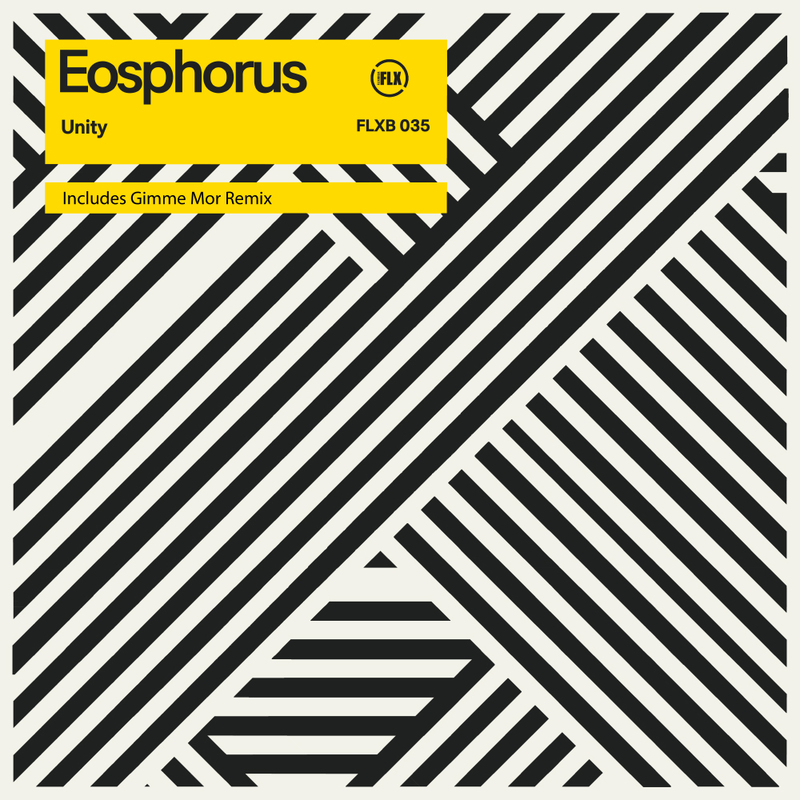 For Flexibilia’s latest release the artist Eosphorus presents the distinctive sounding ‘Unity’, a contemporary reading of industrial pop with a symphonic arrangement and androidian articulation that is at once formidable and forgiving. Remix duties are handled by Gimme Mor who ratchets up the tempo, re-imagining the ethereal aspects of the original with a colossal dance floor driven nucleus. Eosphorus and Gimmer Mor are graduates from the Electronic Music Production course at SAE Athens Greece. Check out the details here.